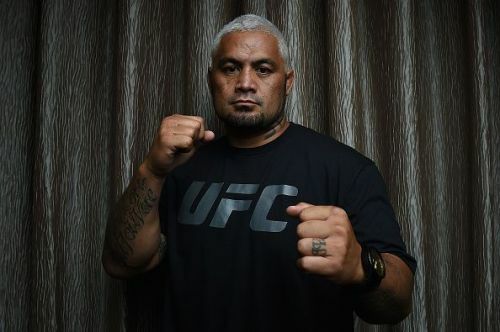 The UFC is heading to Russia for the first time in its history this weekend for UFC Fight Night 136, as Heavyweights Mark Hunt and Aleksei Oleinik will headline the show from Moscow. Like most Fight Pass offerings the card isn’t exactly deep in terms of mainstream appeal and name value, but there’s certainly more than a handful of reasons to watch the show. Here are 5 reasons why you shouldn’t miss Fight Night 136. #1 It’s a UFC event in Russia! Just a handful of years ago, the idea of a UFC show in Russia sat somewhere between a pipe dream and an inside joke aimed at fans who had knowledge of Dana White’s failed negotiations with legendary Russian fighter Fedor Emelianenko and his handlers, Russian promotion M-1 Global. And yet in 2018, we’re on the verge of the first Russian UFC show and recent reports even suggest M-1 Global are helping them along the way! How times change. The card is shallow in terms of name value and appeals to casual fans, and like most Fight Pass shows the majority of the fighters are locally-based. 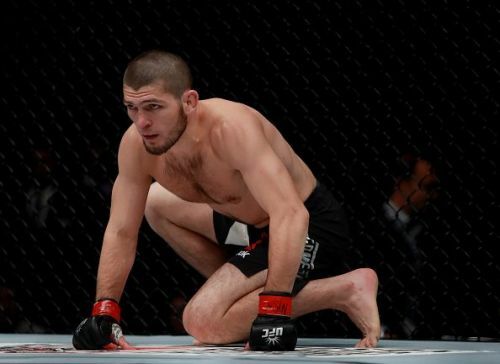 But in the case of this show, that makes it even more worth watching – Russia has long been a hotbed of MMA and has produced some tremendous fighters, including current UFC Lightweight champ Khabib Nurmagomedov. On this show, lesser-known names such as Alexey Kunchenko, Ramazan Emeev and Magomed Ankalaev will all be looking to make names for themselves inside the world’s biggest promotion, and with a likely partisan Russian crowd supporting them, it’ll be worth tuning in to see them try.